I’m pleased this month to unveil my new villain-themed stitchmarkers – Tron, part of my superhero series, now available at Exchanging Fire! Tron is an abstract take on the eponymous 1982 movie, using awesome geometric-shaped acrylic beads that represent the computer generated realm of Tron. Four cool blue stitch markers represent the virtual game Kevin has been trapped in, while the large bright red bead represents the evil Master Control Program, out to take over the real world. 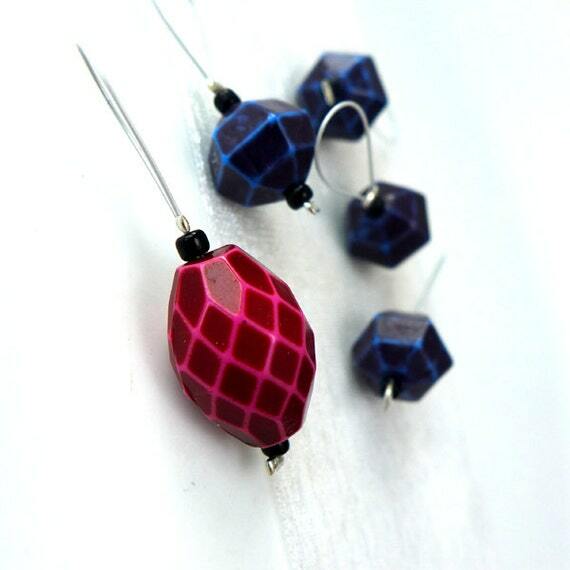 Just like last month’s superhero stitch markers, these too look very “grown-up” but can still feed your inner geekery! 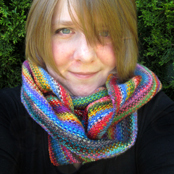 Here I am in featured halfway through the Phat Fiber video for this month (at minute 6:15)! Don’t forget, if you purchase anything in my store from June 15 – July 15 you are eligible for the Phat Fiber Superbox Giveaway! To win this month’s Phat Incentive, which includes the contents of the June Video (aka The Superbox) AND A $150 Gift Certificate to one of the participating shops, you need to join the Phat Fiber group and the post what you’ve purchased in the Incentive thread. Sign up now to be entered into the giveaway! This entry was posted in Phat Fiber Box, Stitch Markers and tagged 1982, blue, clu, computer, exchanging fire, geometric, jeff bridges, kevin flynn, ladydanio, master control program, mcp, notions, original, phat fiber, phat fiber superbox, red, sark, stitch marker, stitch markers, stitchmarker, stitchmarkers, tron, virtual, yarn on June 24, 2013 by LadyDanio. 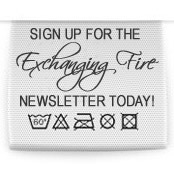 I’ve got some brand new accessories in the Exchanging Fire shop for those of you notions lovers! 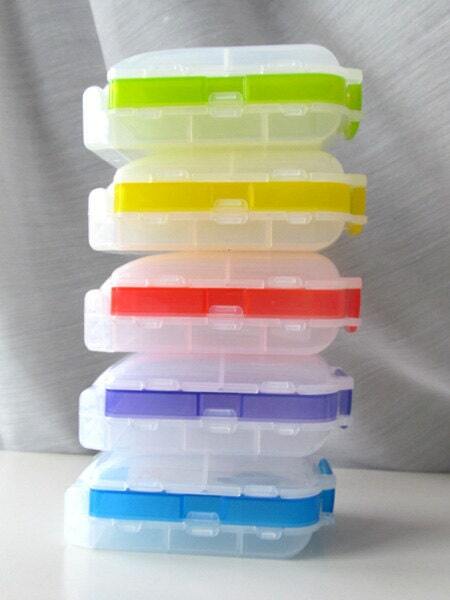 These are two new ways to keep yourself organized. First up are these sweet little notions holders called Poppers. 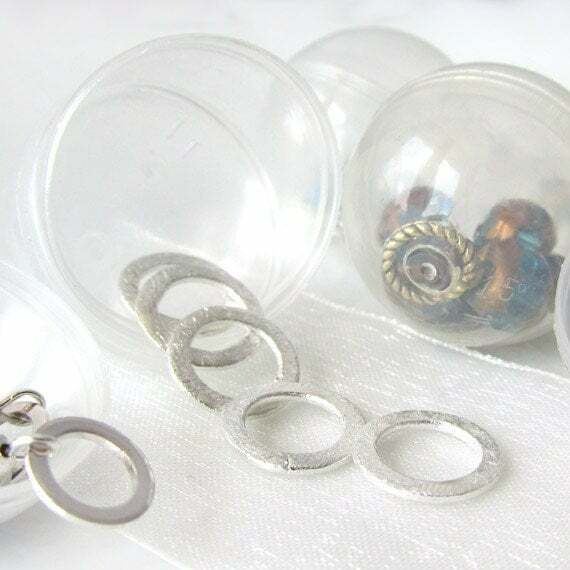 These round little hamster-ball-style cases are perfect for keeping different stitch marker sets organized. 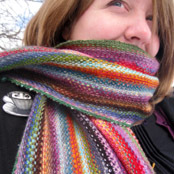 Or use Poppers to keep those extra bits and bobbles in your bag organized – put a group of safety pins in one and some leftover scrap yarn in another to keep it from being tangled. 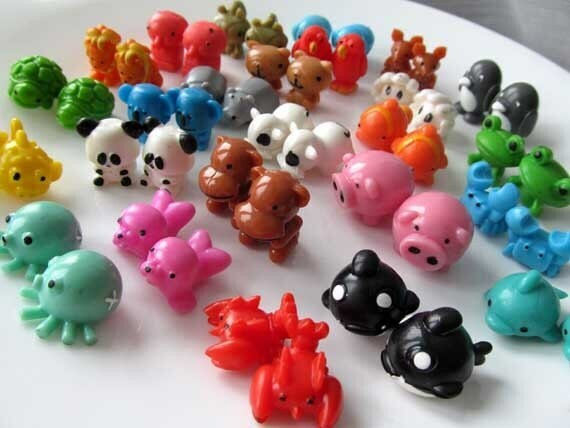 The second goodie I have for you today are these brand new Needle Buddies DPN holders, designed specially for small needle sizes, that come in a variety of adorable animal shapes. 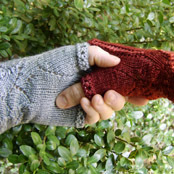 They are squeezable and soft and stretch comfortably to fit various needle sizes. 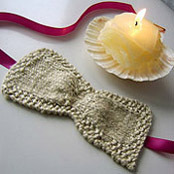 Hope you enjoyed seeing this peek at the brand new goodies in my shop! 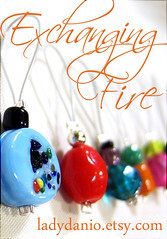 I have been listing new stitch marker sets during April and will continue to roll out new designs for the whole month of May so watch Exchanging Fire for new fun stuff! This entry was posted in Etsy and tagged animals, case, dpn holders, dpns, exchanging fire, holder, holders, needle buddies, notions, poppers, stitch markers on May 1, 2012 by LadyDanio.